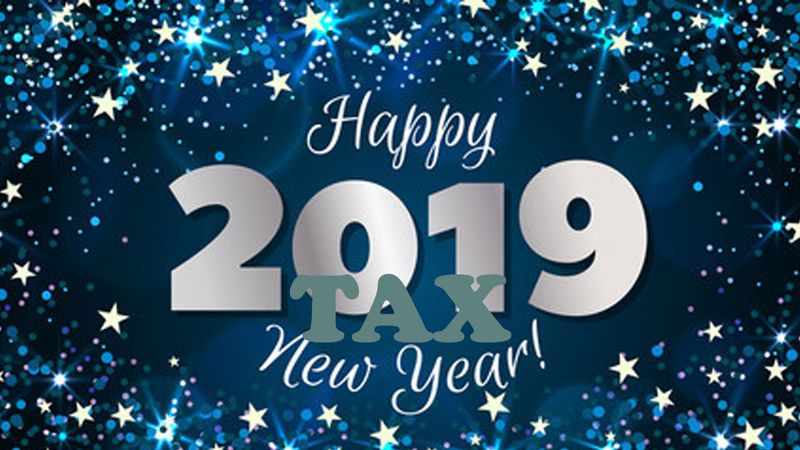 With the new financial year start-date just a week away, we thought it was timely to update our clients and professional partners on the five main changes to tax rates and allowances that could affect you over the next 12 months. If you have any questions regarding the following information, or would like discuss any changes to your personal situation, please call Tim Norris or Alan Clifton on 0800 731 7614. By comparison, higher-rate taxpayers in Scotland will owe HMRC £9,044 in income tax for the same period – resulting in Scots being £1,544 worse off than their counterparts down south. The family home allowance enables eligible people to pass on a property to family members and potentially save on death duties. You may be able to pass on the family home worth up to £475,000 – £950,000 if you are married or in a civil partnership – in 2019/20 without your estate being liable for inheritance tax. If you’re looking to sell an asset that has increased in value since you bought it, your profit may be liable for capital gains tax. Should the gain exceed either threshold when added to your income, and keep you in the basic-rate band, you will pay capital gains at 10% – or 20% if the gain takes you into the higher-rate band. You will need to earn less than £11,250 to be able to do this without paying any tax, but this can reduce your partner’s tax bill and be backdated for four years. Junior ISAs enable you to save up to £4,368 – up from £4,260 – tax-free on behalf of a child. For adults, the amount you can save without paying tax remains at £20,000 in 2019/20. We help individuals, families and businesses to place their financial affairs in context with their future goals and aspirations by providing a simple, structured, disciplined and reviewable planning service. Good communication and trust are core values to our business model – we will change the fundamental relationship people have with their money to give them confidence and clarity in their own future. If you would like to like to find out more about how The Financial Planning Group can help you, or to arrange a consultation at our offices in the heart of Teddington, please call Tim Norris or Alan Clifton on 0800 731 7614.